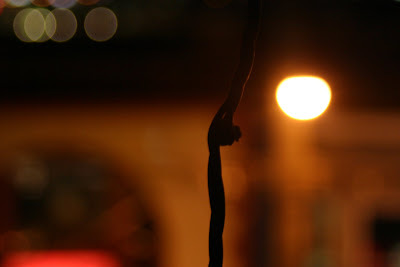 Street light and Christmas tree light cord. On the big kid swing. Flowers in the noon day sun. Not interested in posing for me.